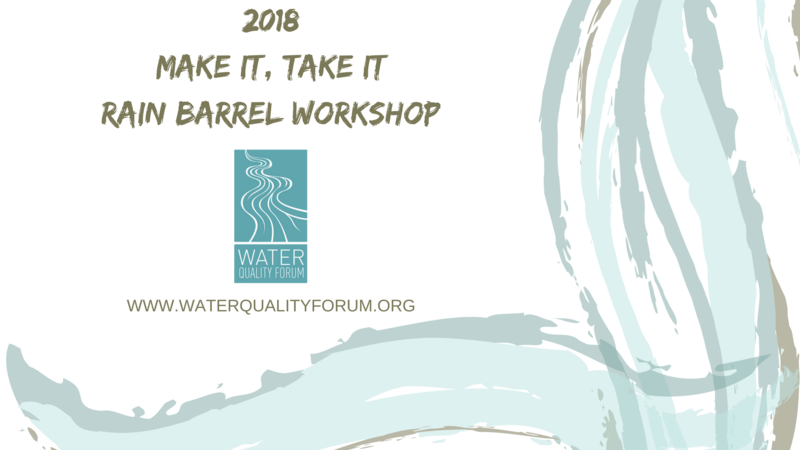 Join us for one of our 3 “Make it, Take it Rain Barrel Workshops.” At one of these workshops you will be given information on the benefits of using a rain barrel, how to use one, and be shown how to construct your very own rain barrel for which you will receive parts upon completion of the workshop. Take your prepped rain barrel home, finish installing the hardware provided, and start collecting rainwater for its myriad of uses. You must pre-register for any of these workshops, and space is limited. Registration is $40 and includes the workshop and your rain barrel. To REGISTER for any of these workshops, please contact: Kellie at the UT Water Resources Research Center kcaughor@utk.edu 865-974-2151. When contacting us to register, please know which workshop, the number of barrels you would like, the number of people in your party, and contact information for reminders. 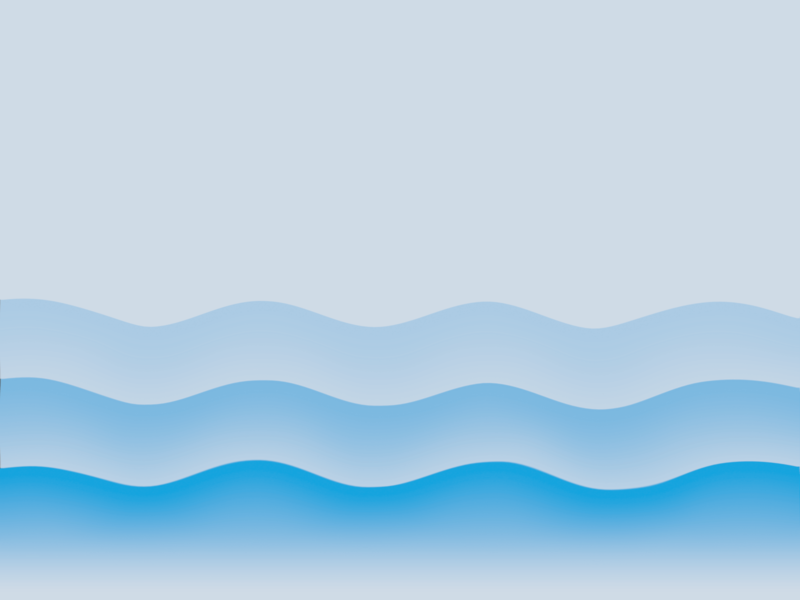 To learn more about these workshops, visit The Water Quality Forum on Facebook!